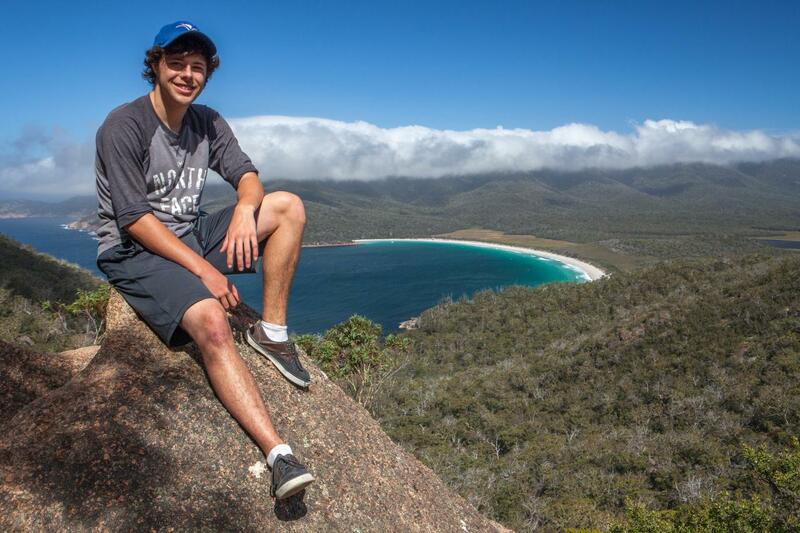 We walk as a group to the Wineglass Bay Lookout, this is a moderate uphill walk of around 45 minutes. 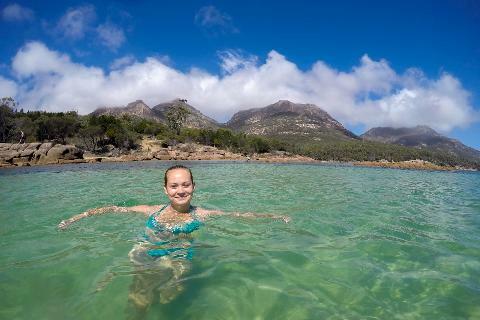 Once at the top you are rewarded with that world – famous view of Wineglass Bay and the stunning Freycinet National Park. 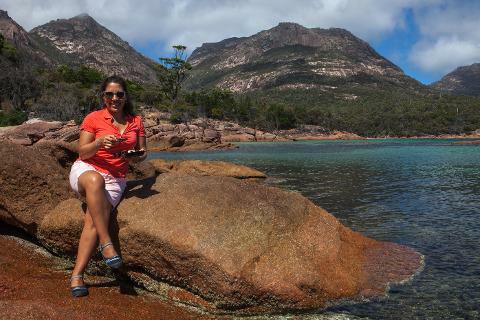 Enjoy the moment, take in the views and let our guides help you with those sought-after photographs. 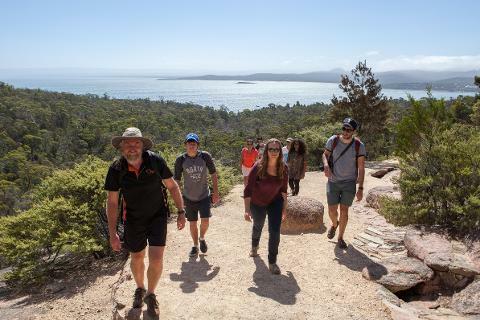 The walk to Wineglass Bay Lookout is one of the Great Short Walks of Tasmania and requires good mobility and adequate fitness. It is 1.3 km uphill, before returning downhill. 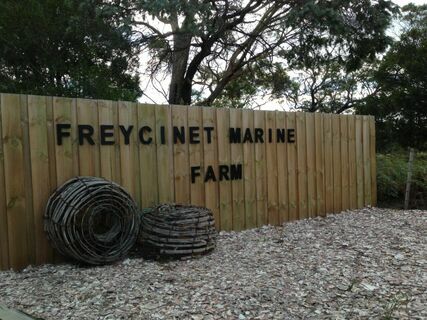 After a very full 4 – 5 hours at Freycinet National Park we begin the trip to Launceston. Before leaving the East Coast, we make one final stop for the day, where you can refresh and refuel in a friendly and relaxed location. 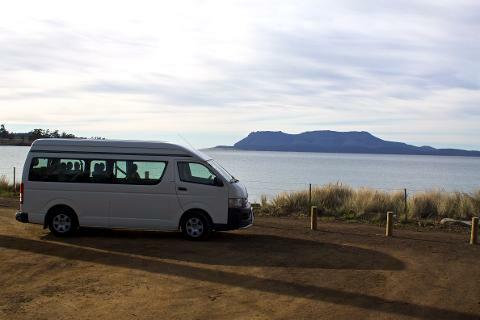 Try the local hand-crafted Ice creams or perhaps a famous Tasmanian Scallop Pie!